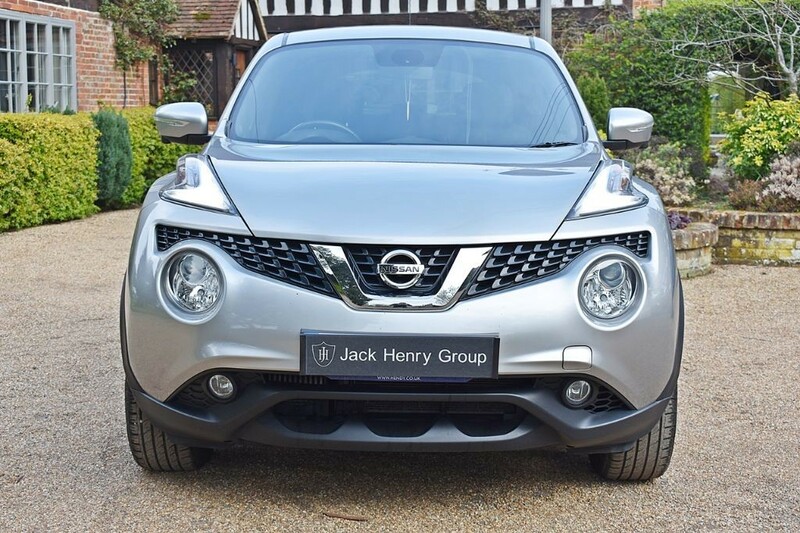 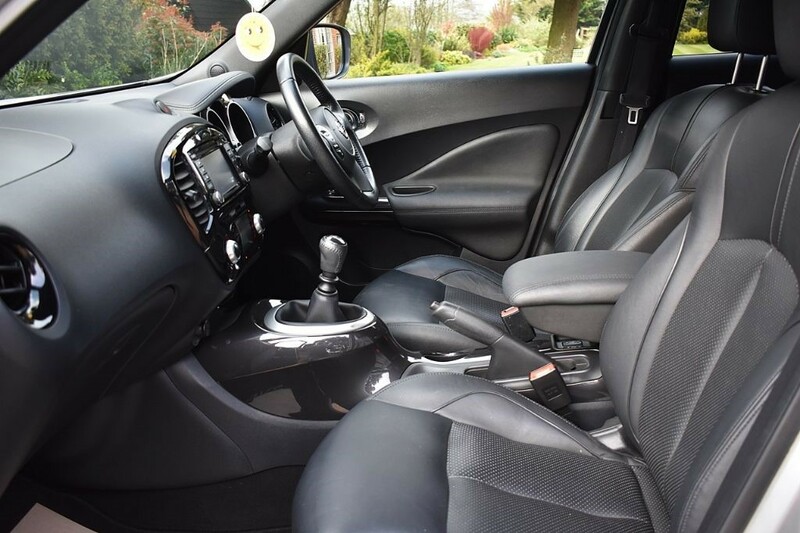 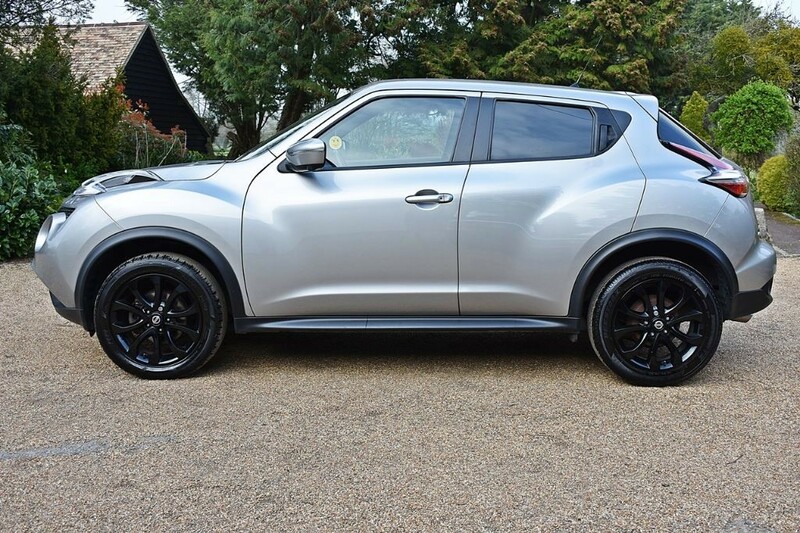 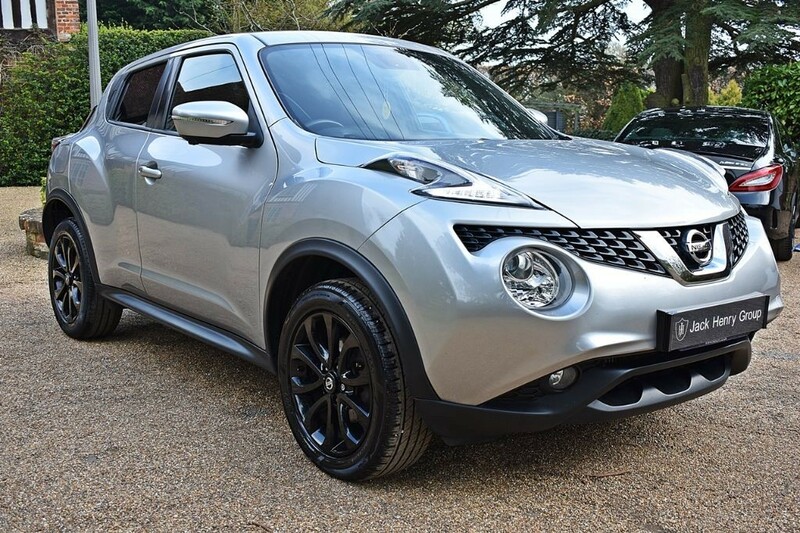 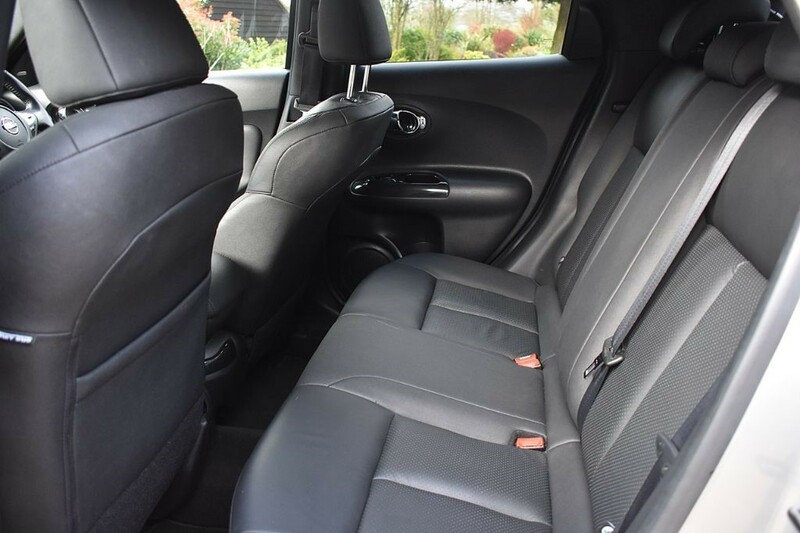 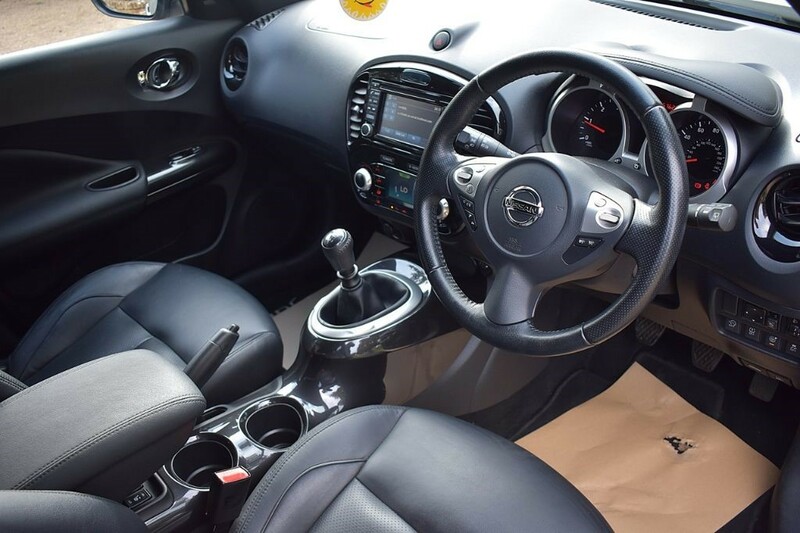 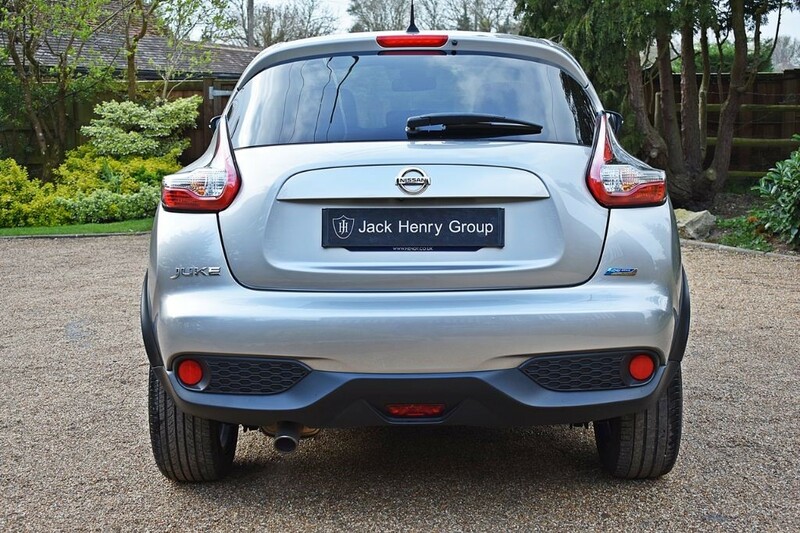 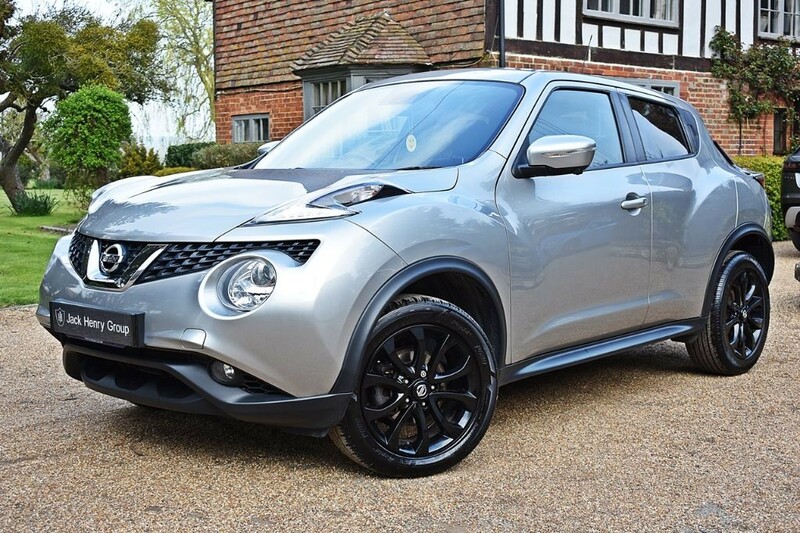 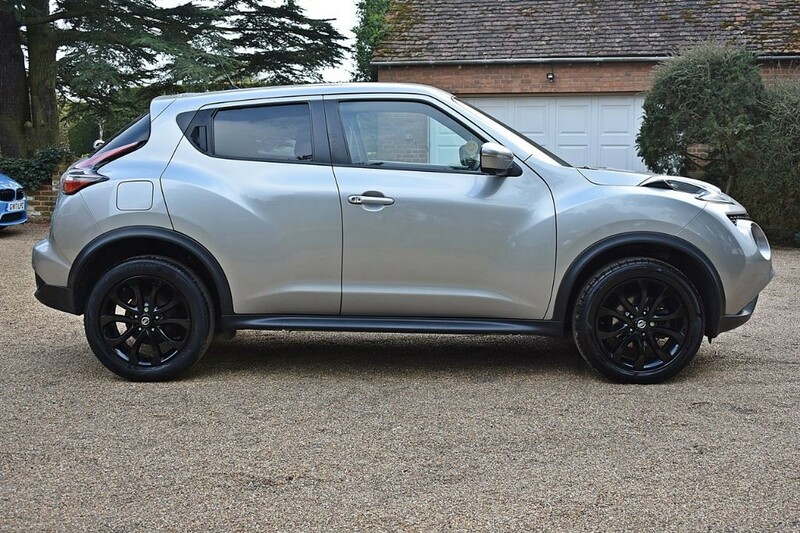 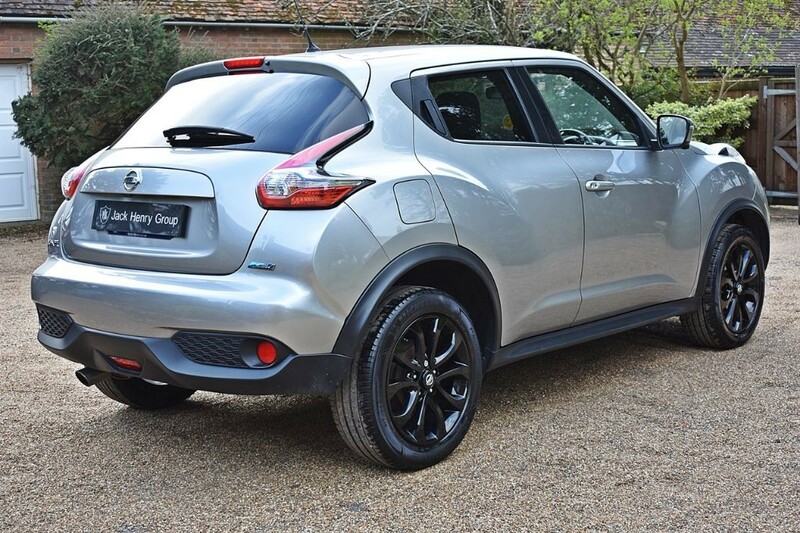 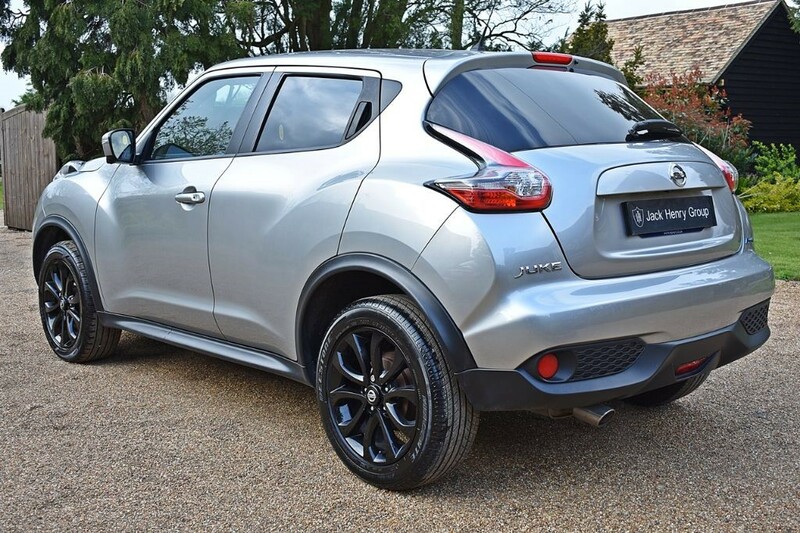 FINANCE OPTIONS AVAILABLE - Jack Henry Group have to offer this sought-after Nissan Juke finished in metallic Blade Silver (optional extra £550) with Black Alloy Wheels and a full Black leather interior. 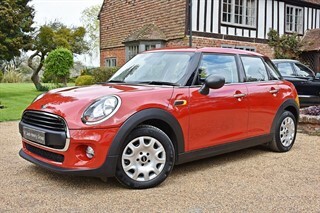 The car is just 2 owners from and complements a fully documented service history. 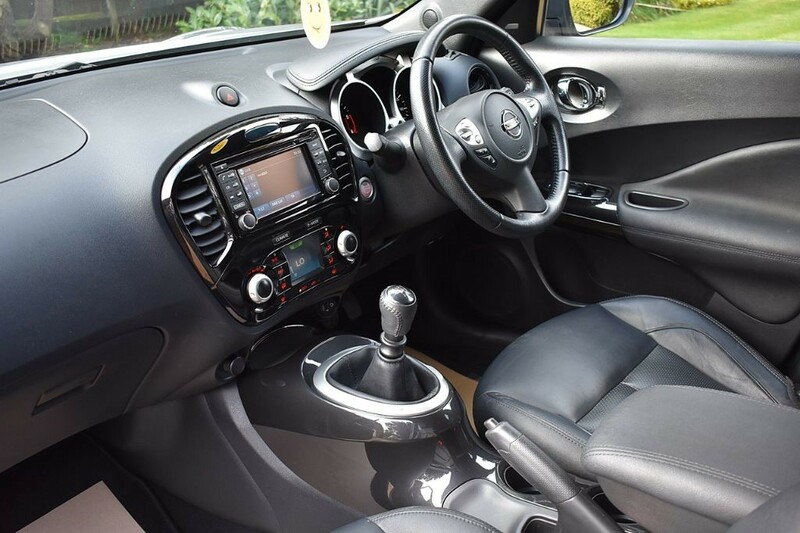 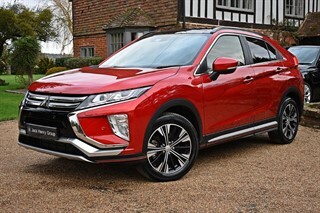 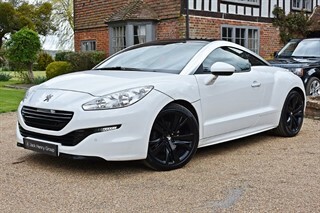 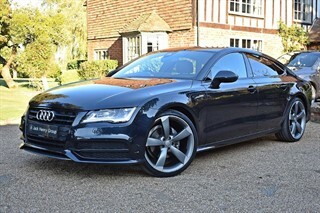 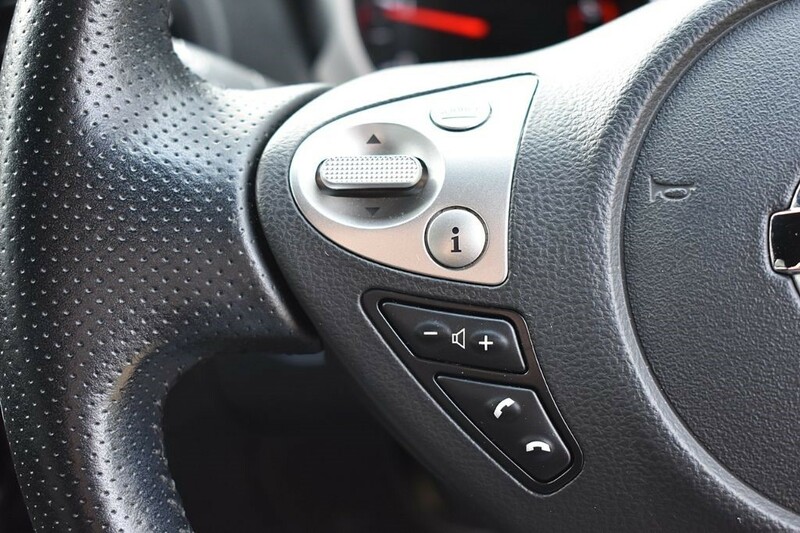 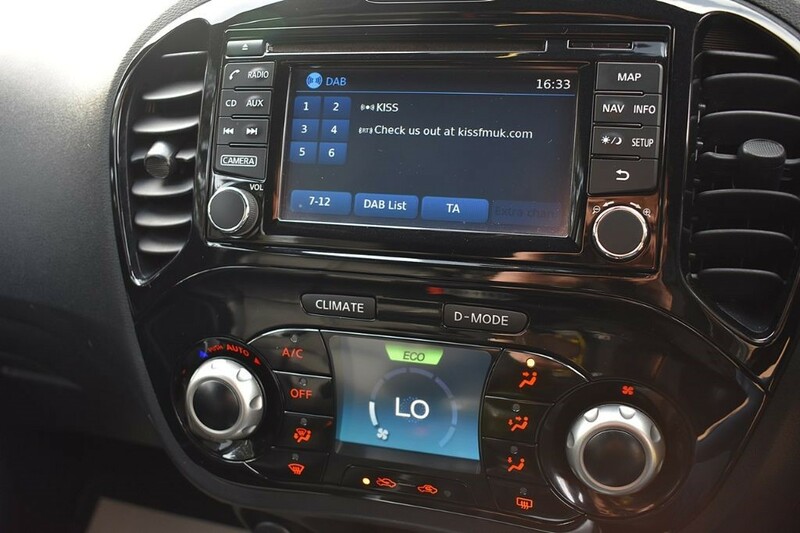 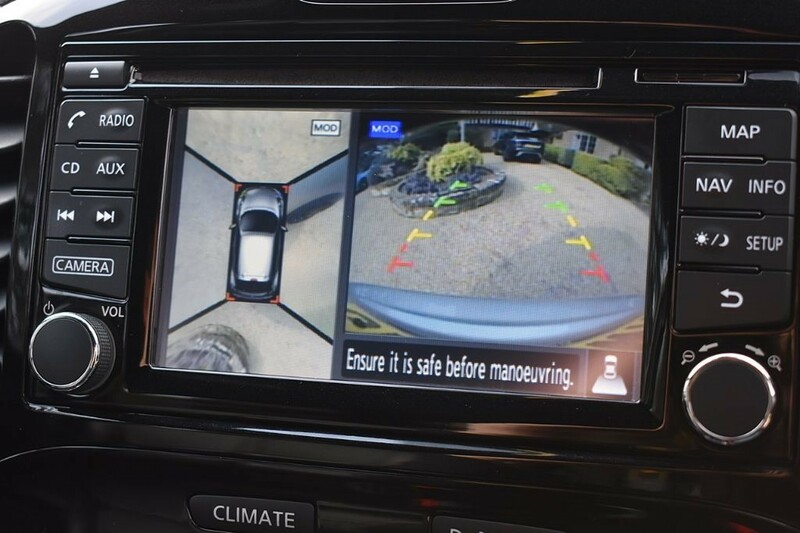 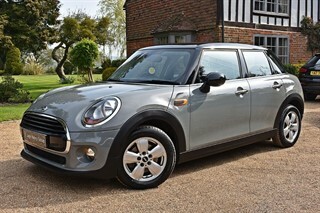 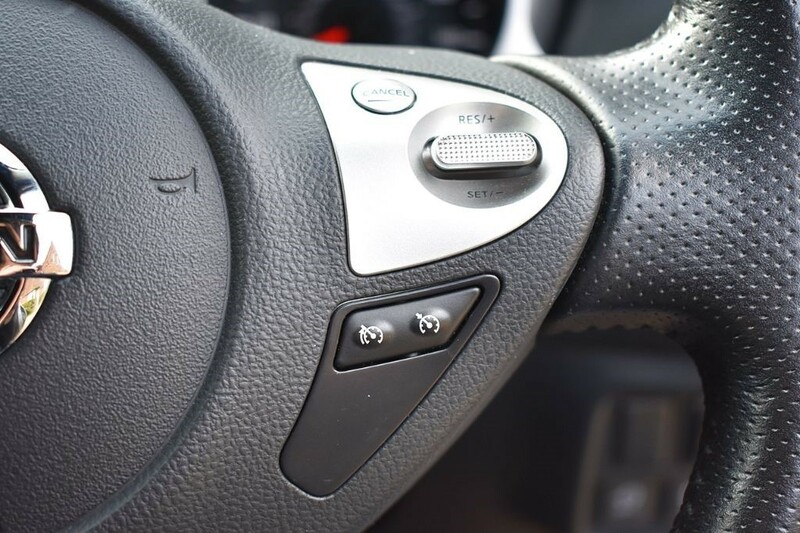 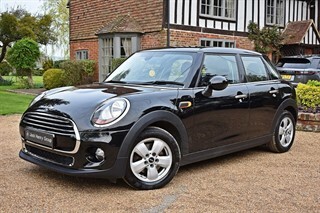 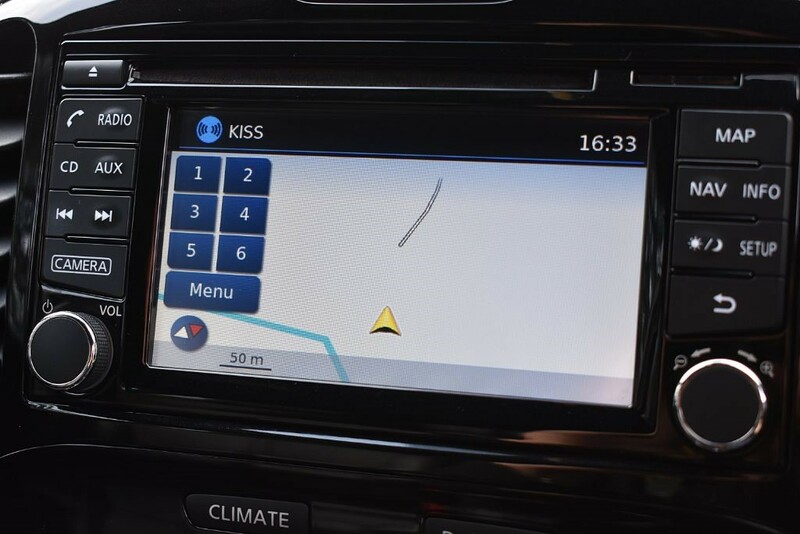 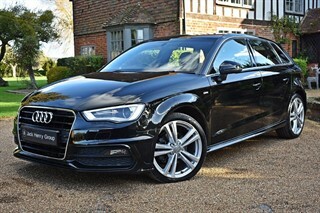 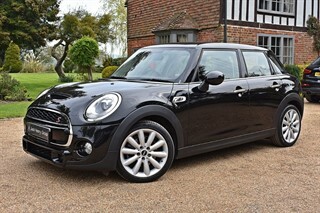 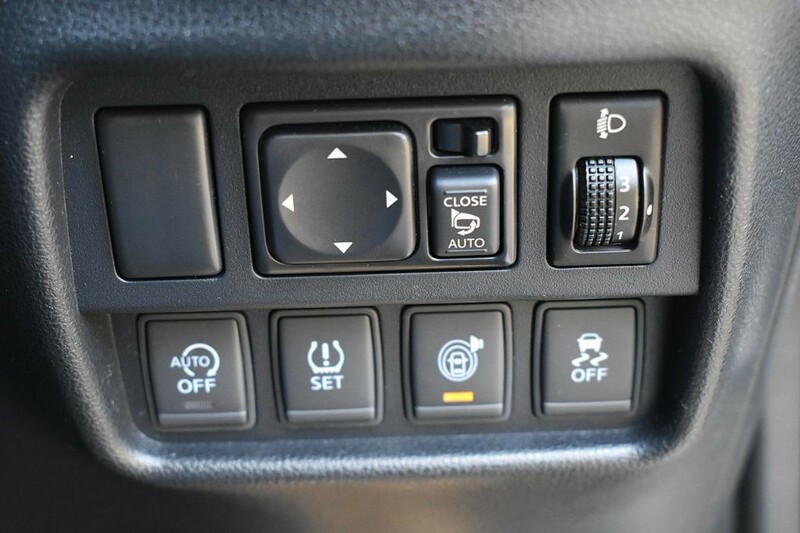 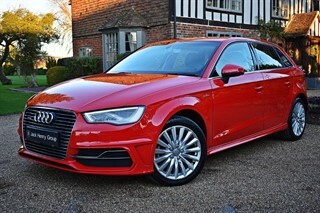 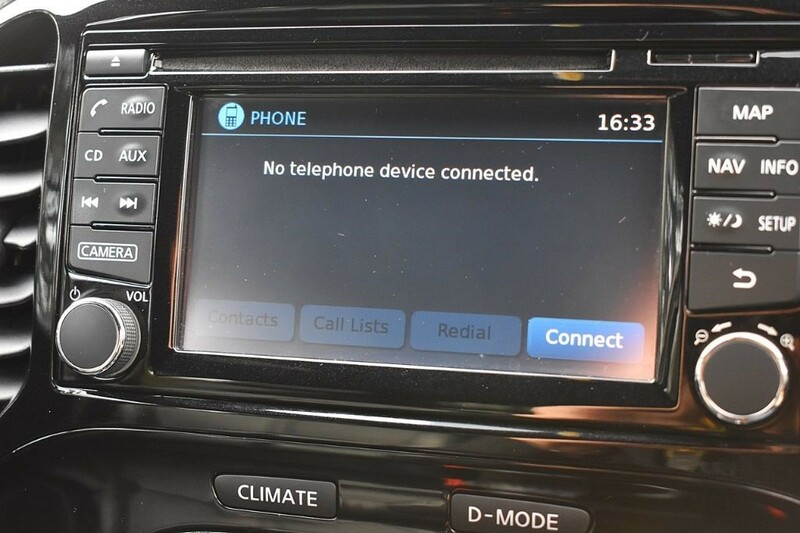 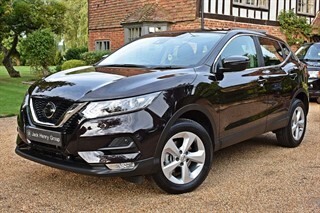 It carries an impressive specification, which includes the Intelligent Around View Monitor with 360 View, Heated Seats, Satellite Navigation, Bluetooth, DAB Radio, Cruise Control, Privacy Glass and much more.